Ready – Fast to deploy, into any environment. Reliable – Maximize uptime, with a product built from 40 years of printing knowhow. 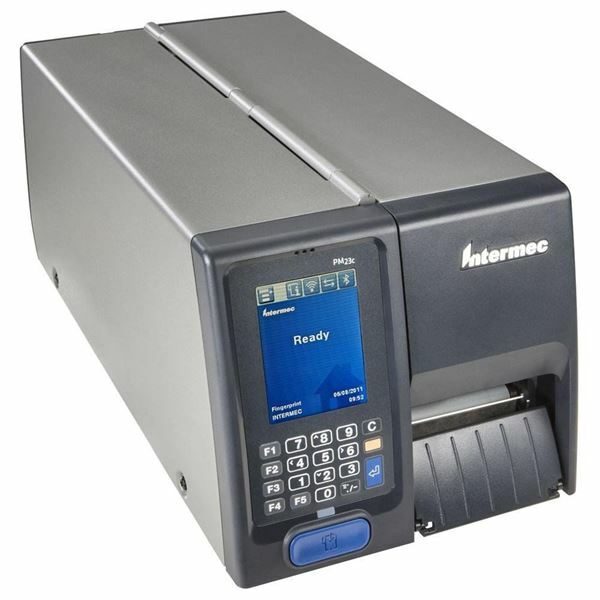 Perform – Increase productivity and process efficiencies with a printer that’s simple to use.